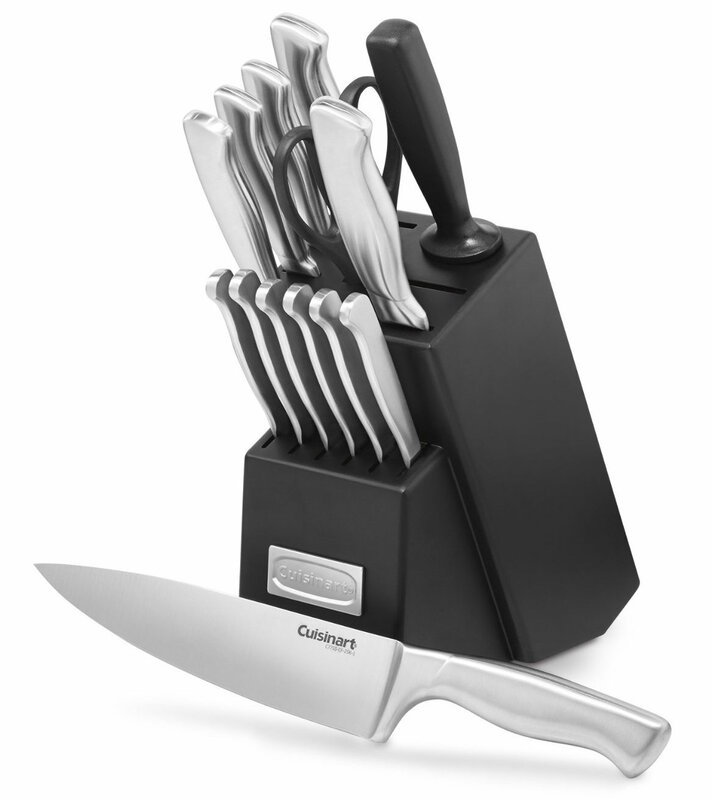 Today only, Woot has the Cuisinart Stainless Steel Hollow Handle 15-piece knife block set (C77SS-15PK) for $49.99 plus $5 flat rate shipping on your entire order. That’s $25+ under the original listing, $15 below Amazon, within $5 of the lowest we’ve seen it go for and best current price available. 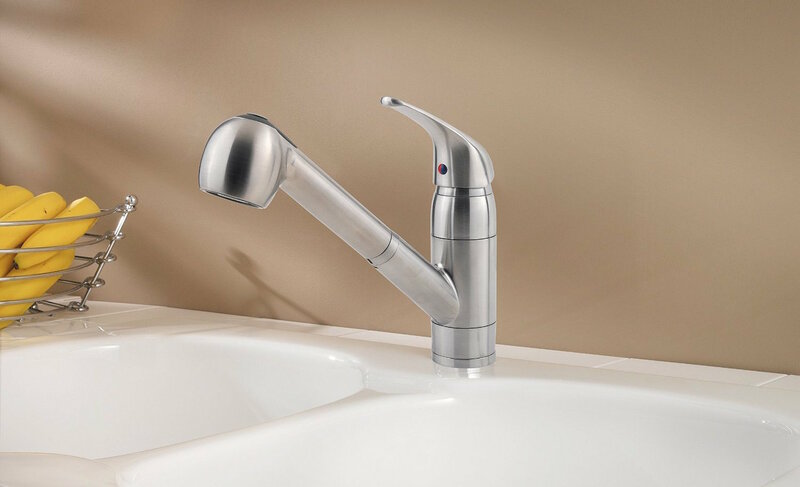 It has carbon stainless steel blades, ergonomic stainless steel handles, and includes a sharpening steel, kitchen shears, paring knives and much more. This set includes a Limited Lifetime warranty from Cuisinart and has received a 4.5/5 star rating from over 130 Amazon customers. 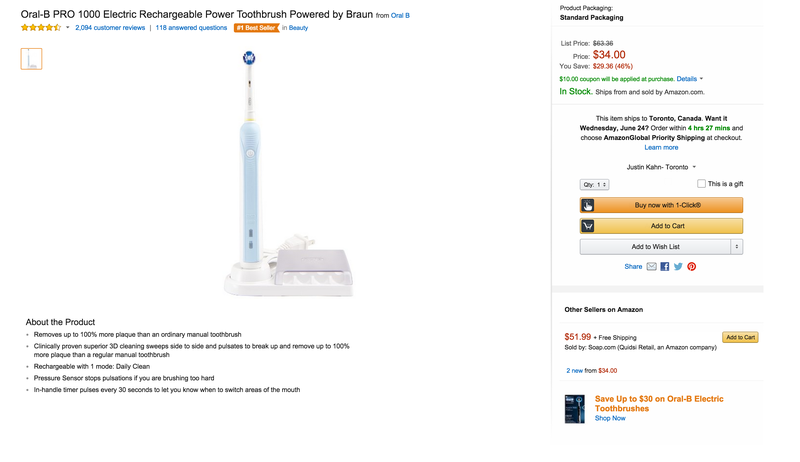 Amazon has the Oral-B PRO 1000 Electric Rechargeable Power Toothbrush for $24 with free shipping for Prime members (free trial) or on orders of $35 or more. That’s more than $35 under the original listing, around $10 under the lowest average selling prices and the best we can find. This simple rechargeable toothbrush features a pressure sensor/indicator, in-handle timer and is “clinically proven to remove up to 100% more plaque than a regular manual toothbrush.” It has a 4.5/5 star rating from over 2,000 customers. You can save up to $30 on a wide selection of toothbrushes from Oral-B right now Amazon, plus savings on brush replacements and more.